4 Northwest Street #B13, Stonington, CT.| MLS# 170172749 | Eastern Connecticut - Homes for Sale...from Mystic to Moosup & More ! From the Shore to the Country ! 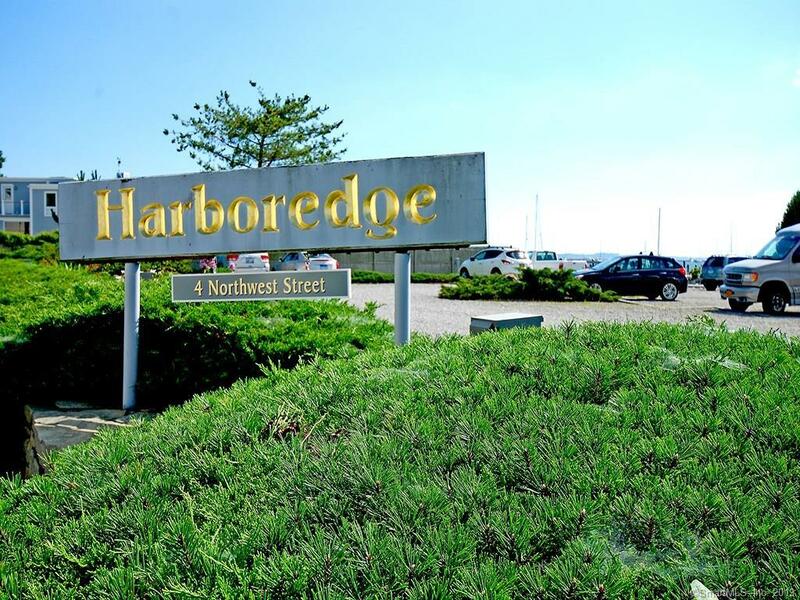 Directions: Access Water Street, Right Turn Onto Church Street - The Parking For Harbor Edge Is Straight Ahead.